Although it is usually best to have a face to face Initial Consultation Meeting, we recognise that this is not always possible for you, our Client. There will also be situations that do not need this. 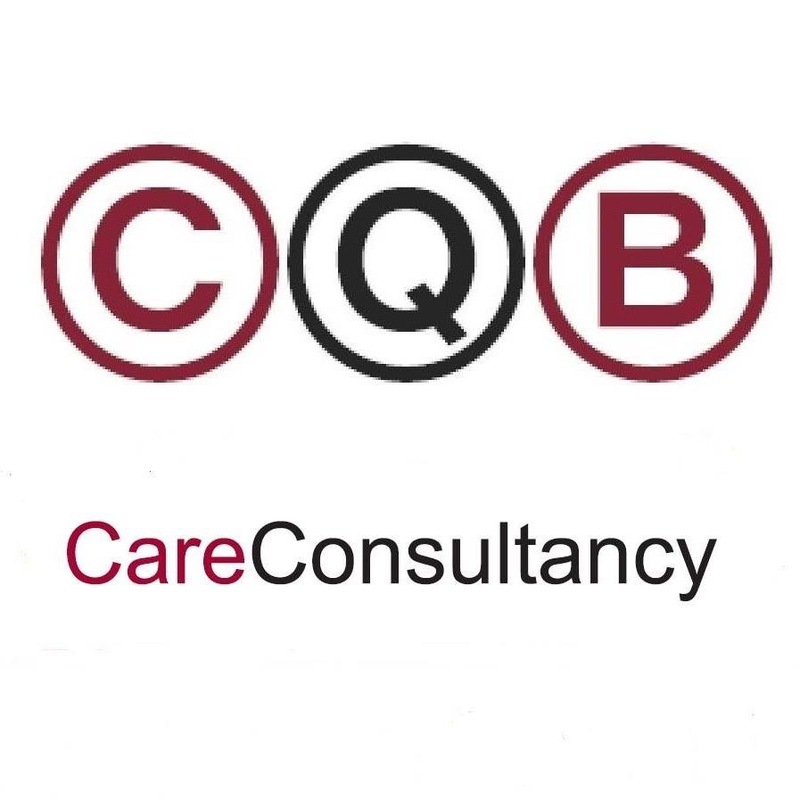 Or, where you have had an Initial Consultation Meeting and would like CQB Care Consultancy to assist you further. For this we have a Standard Hourly Rate. Initial Consultation Meeting to discuss your Health, Social Care and/or Welfare Benefit needs, wishes, and actions required. Provision of a Summary Report after the meeting. Now is the right time to quit. Every cigarette causes you real harm and quitting smoking is healthier for you and your family. There's lots of free support to help you quit now. Up to 15 hours support, including a maximum of 2 visits. Our experienced team will support you to develop and write your person-centred support plan, meeting all the requirements of the Local Authority or Health funder. We will support you to identify outcomes that are important to you and also how to achieve them. Our experienced team will support you to develop and write your person-centred support plan, meeting all the requirements of the Local Authority or Health funder. We will support you to identify outcomes that are important to you and also how to achieve them. If you wish to recruit PA’s independently without support from our local team, you can use our online based Recruitment Line.